What Should I Know About Patio Door Installation? Several tools, such as a drill, are needed to install a patio door. 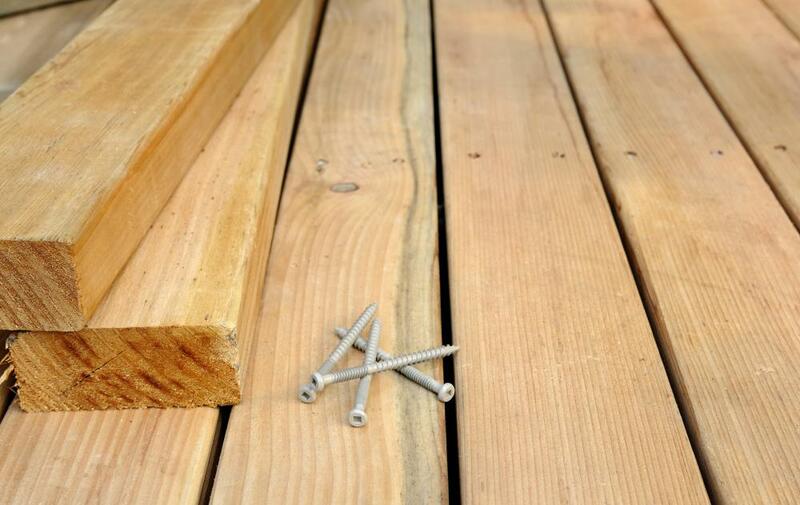 Lag screws, which have coarse threading and a hexagonal head, can be used to secure wooden planks, such as those used for building decks and patios. There are several things to consider when installing a patio door. The time it takes to complete the patio door installation, the materials needed, along with the tools used are just a few things to keep in mind. It should take about one full day's worth of work to complete if you have experience in doing the job. If you are not replacing an already existing patio door with a new one, a carpenter may need to be hired to cut the hole in the wall where the patio door is supposed to go. Various materials needed to complete a patio door installation include wood shims, roofing paper, silicone caulk, drip edge flashing, nails and screws, interior molding and molding for the outside edge of the threshold. Several tools are needed as well. 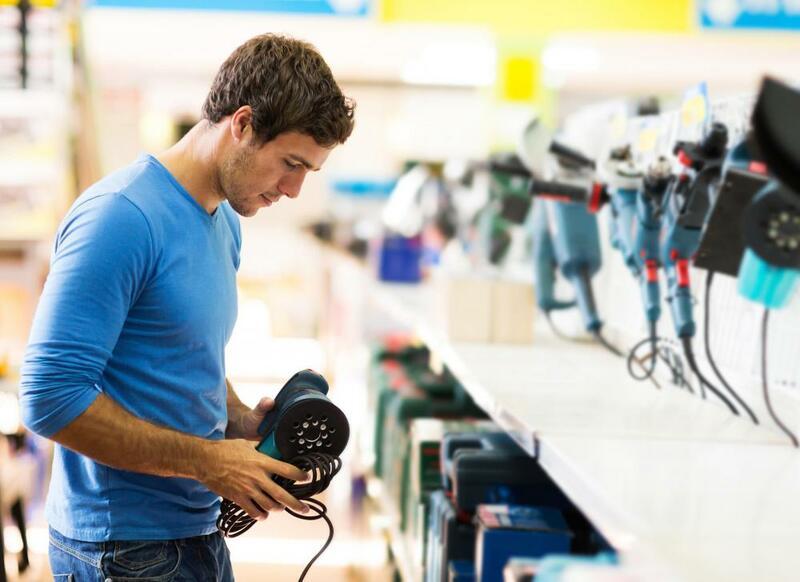 This would include a hammer, a level, a flat pry bar, a drill with a screwdriver bit and a circular saw. Different types of doors are available on the market. When working on a patio door installation, the several different doors available should be considered. French doors, for example, are a pair of doors that open together and give a beautiful and charming effect to a home. These doors tend to be more expensive, and if the house settles in just a slight manner, it can cause the joints where the doors meet to become unaligned, making it difficult to latch the door. Sliding doors are easily adjustable and less expensive. Vinyl patio doors work great for insulation and are less expensive, but these type of doors can easily crack. Painted aluminum doors tend to peel over time and are not the best choice for good insulation. Wooden doors with aluminum or vinyl cladding on the outside may cost a bit more than usual, but they are considered worth the extra cost because they insulate great, look great and are easy to care for. Before planning a patio door installation, take into consideration the climate in which one lives. Severe winters or extremely humid and hot summers can make a huge difference in which type of door to choose. If one lives in an area that experiences extreme weather, thermally insulated glass should be used. This type of coating keeps cool air inside during the summer months and helps keep warmer air inside during the winter months, cutting down the cost of energy bills. Tight seals around the door as well as durable weather stripping will help to eliminate drafts. Most types of patio doors, along with the materials and tools needed to complete the patio door installation can be found at any hardware store, home store, or window and door supplier. How Do I Choose the Best Hardware for French Doors? What is a Glass Screen Door? What are Aluminum Patio Doors? What Should I Consider When Buying a Patio Heater?